9. Someone trips into the future with protein powders! 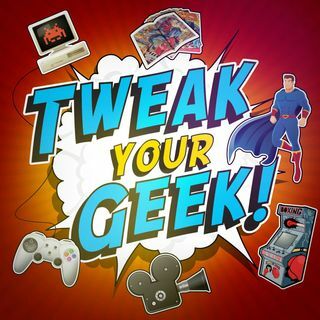 | Tweak Your Geek! 9. Someone trips into the future with protein powders! We had a plan but then someone took some protien powders then looked into the furture! What did he see? Movies from the future! We go down a dark road and find ourselves in a garage.